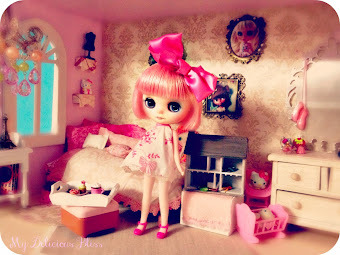 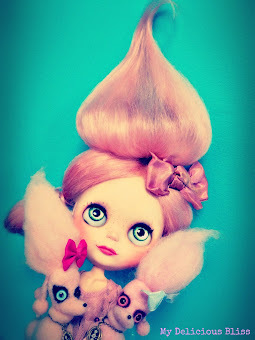 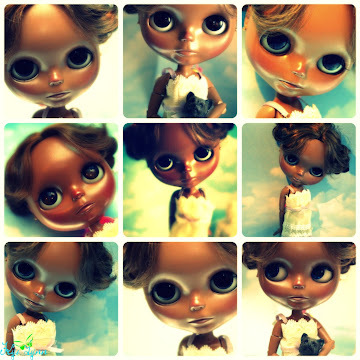 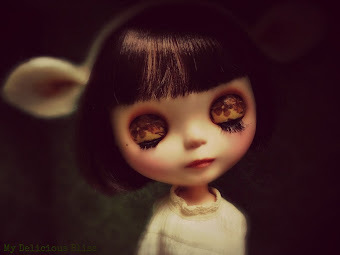 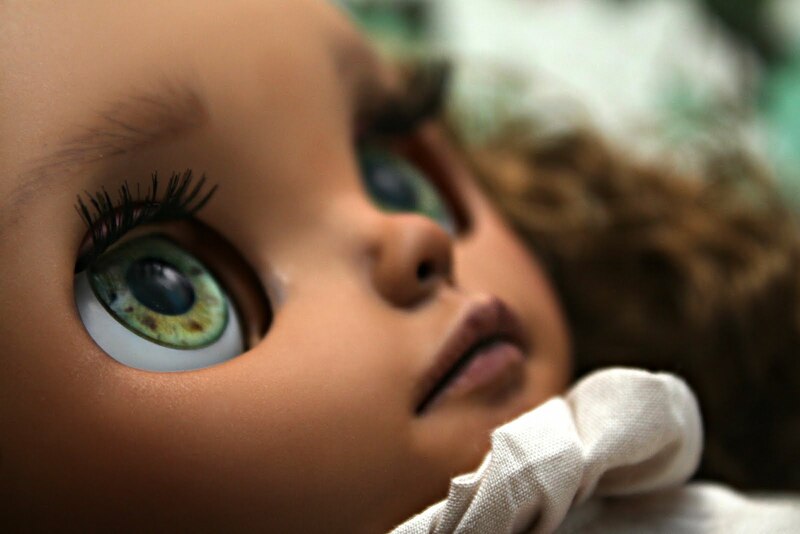 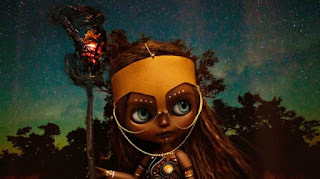 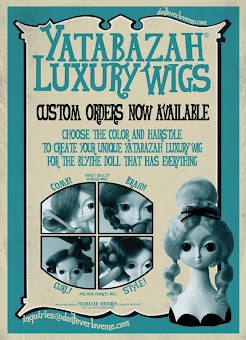 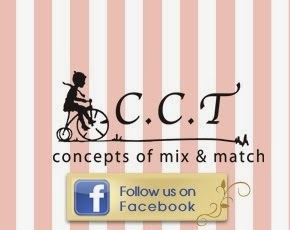 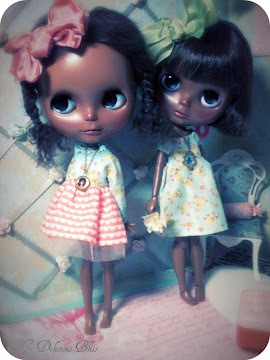 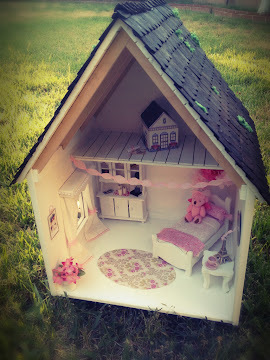 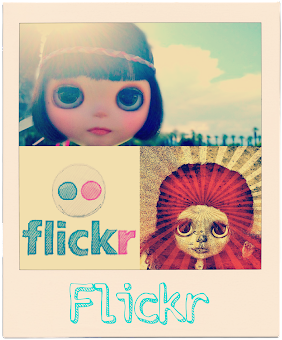 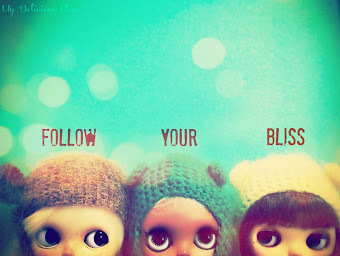 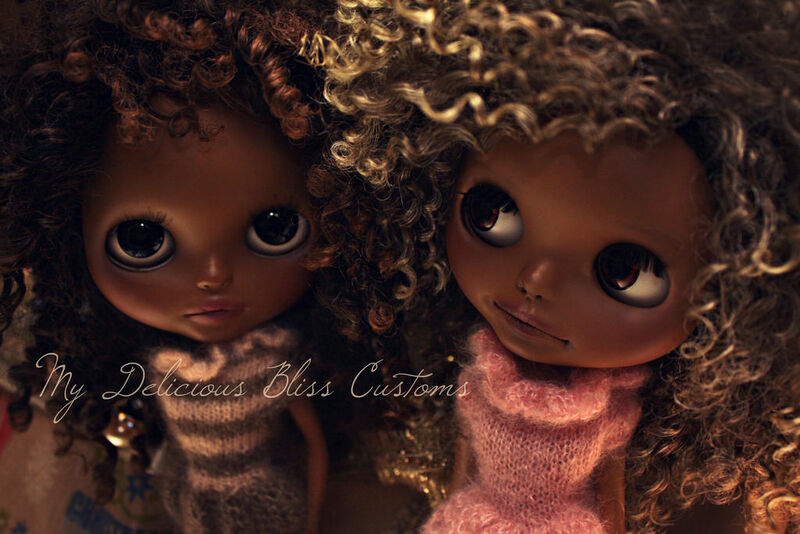 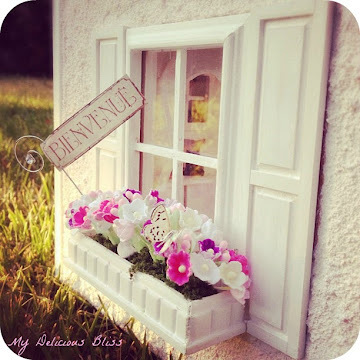 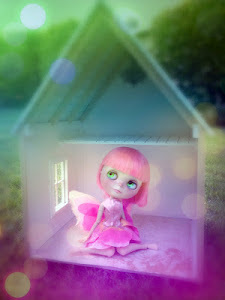 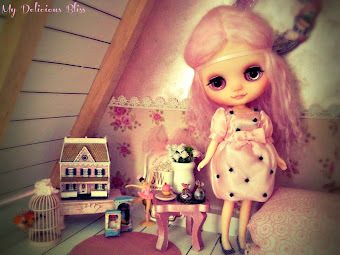 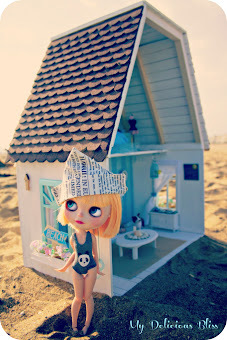 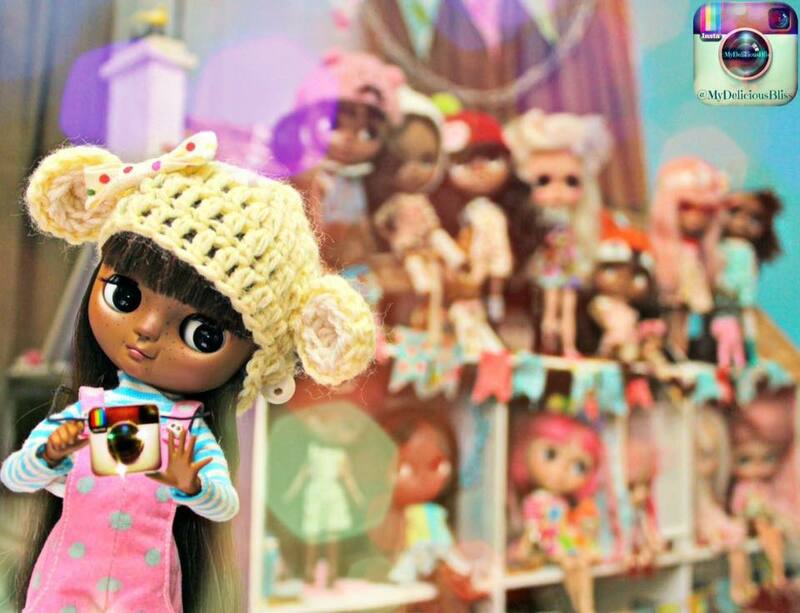 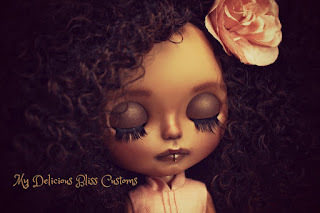 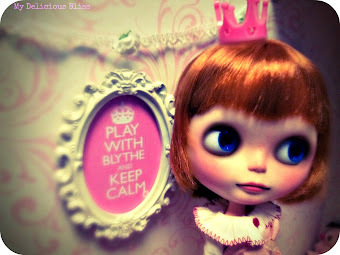 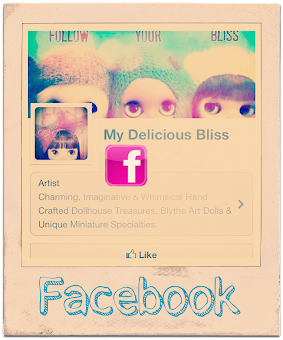 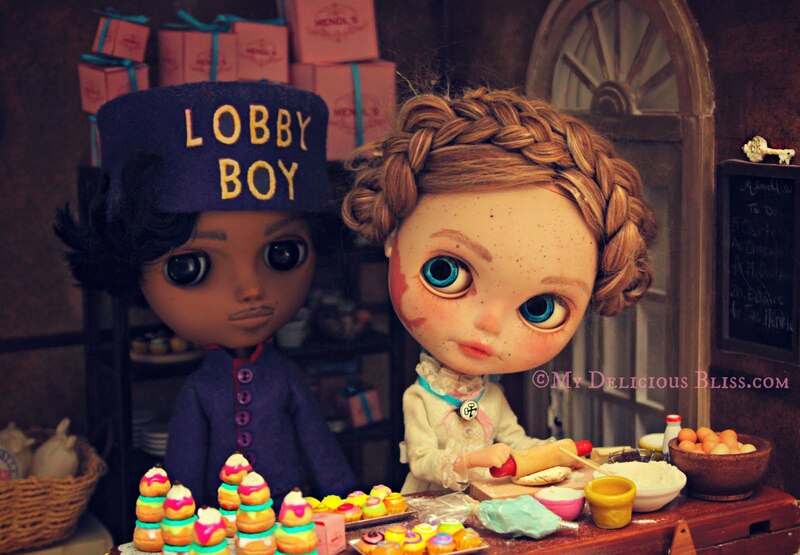 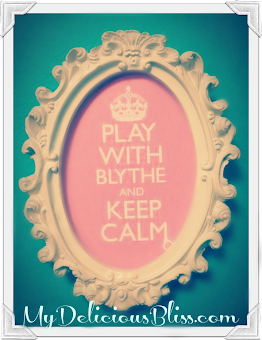 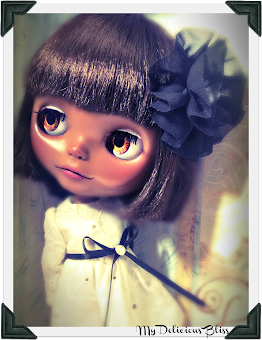 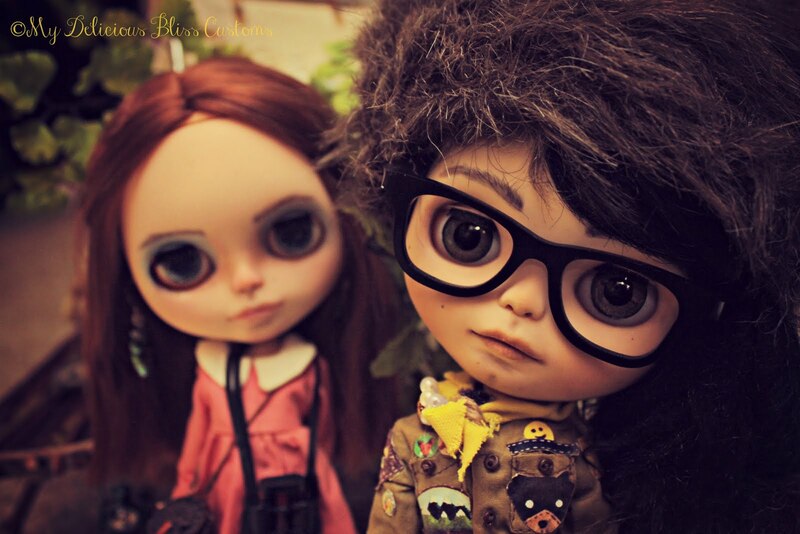 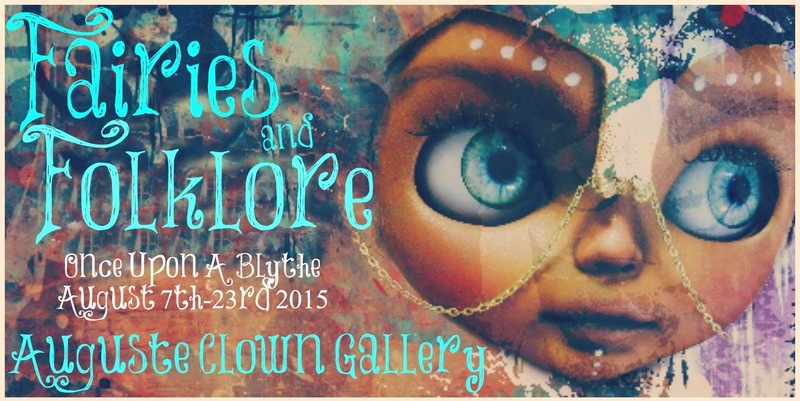 I started customizing Blythe dolls in August of 2011. 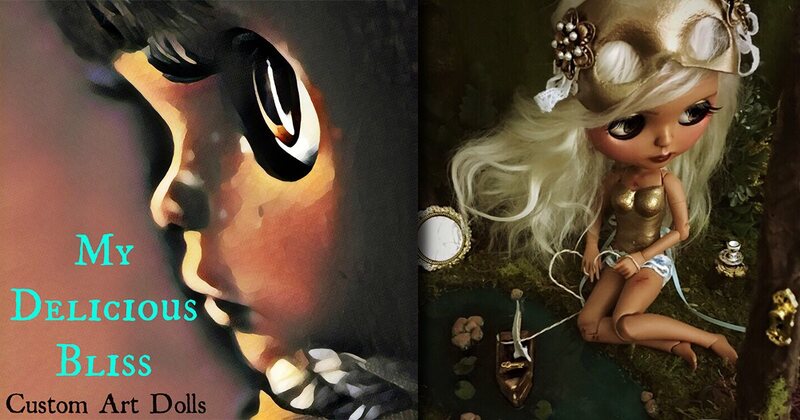 Since that time I have been a part of a great creative community of artists and collectors that have really accepted my craft and appreciate my work. 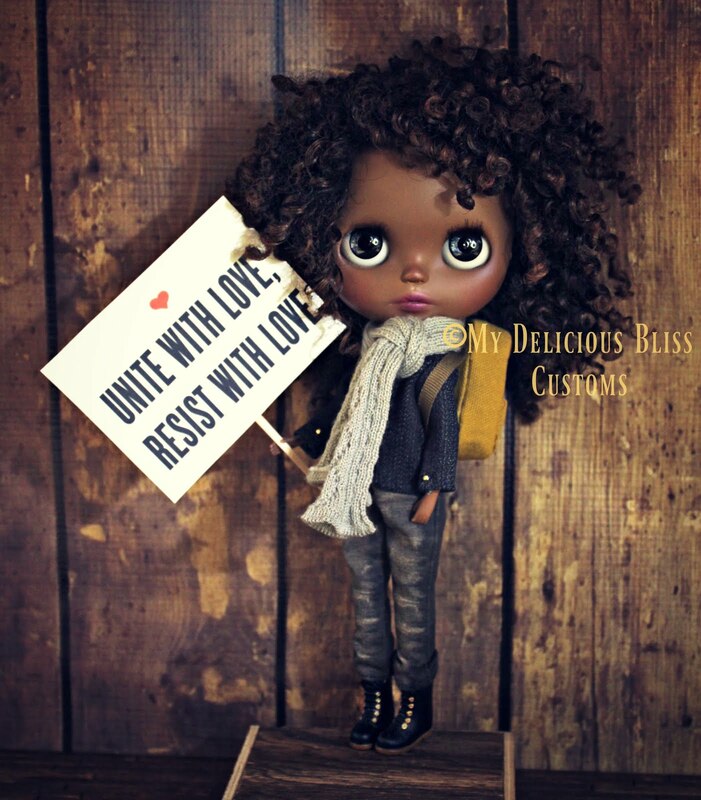 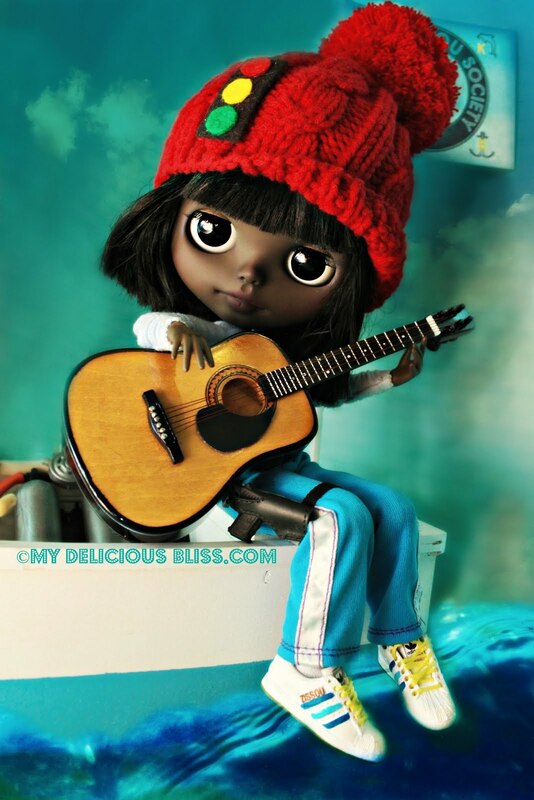 I was contacted in 2012 personally by the wonderful Creative Director of Blythe and CEO of the CWC Group, Junko Wong to be one of 19 artist from around the world chosen to feature my photography and custom Art Dolls in an upcoming book showcasing Blythe custom transformations. 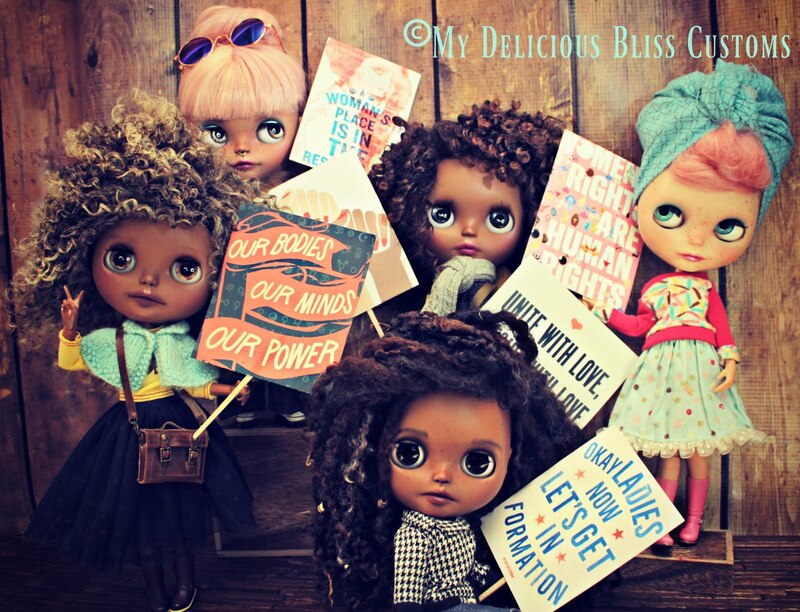 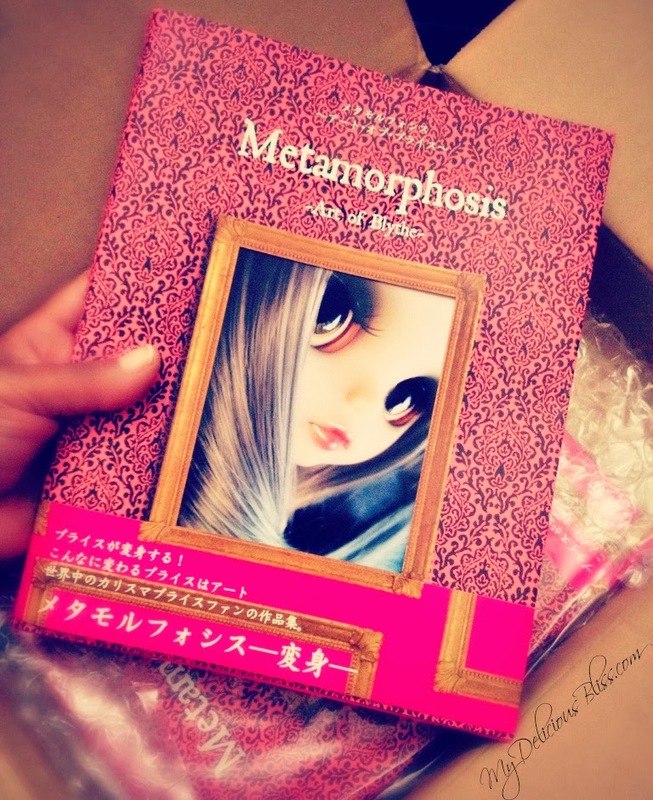 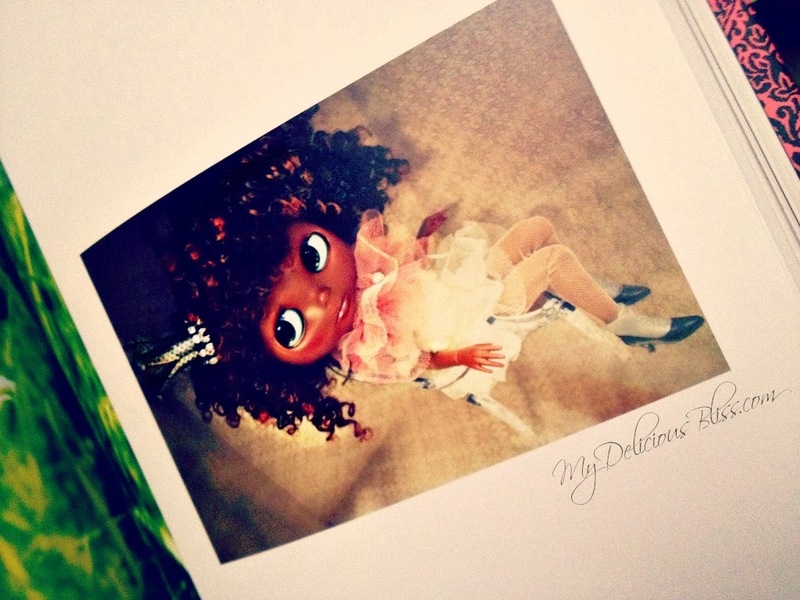 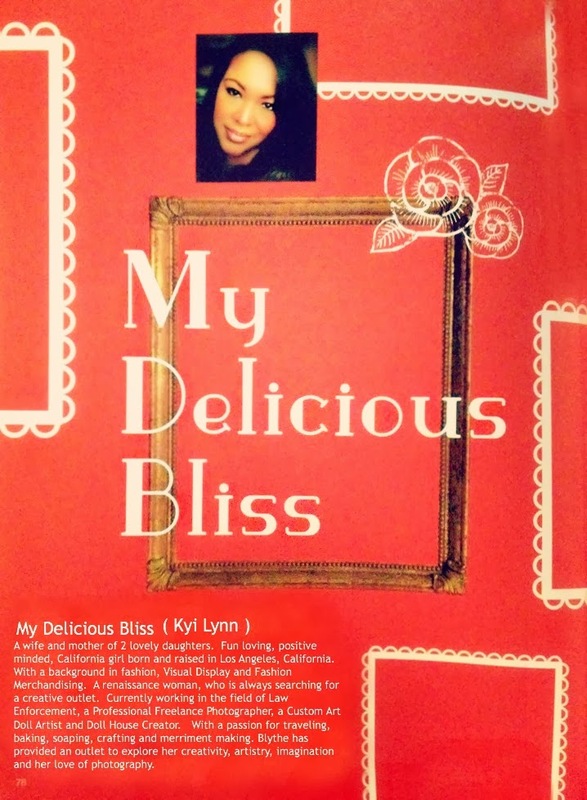 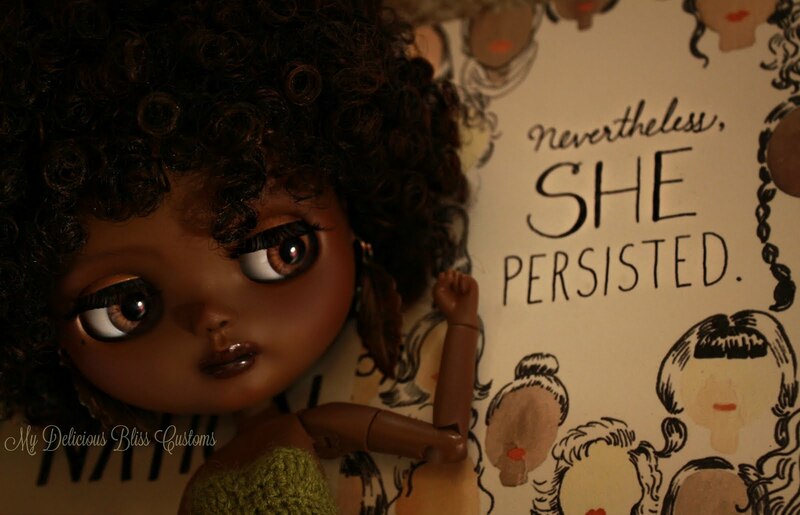 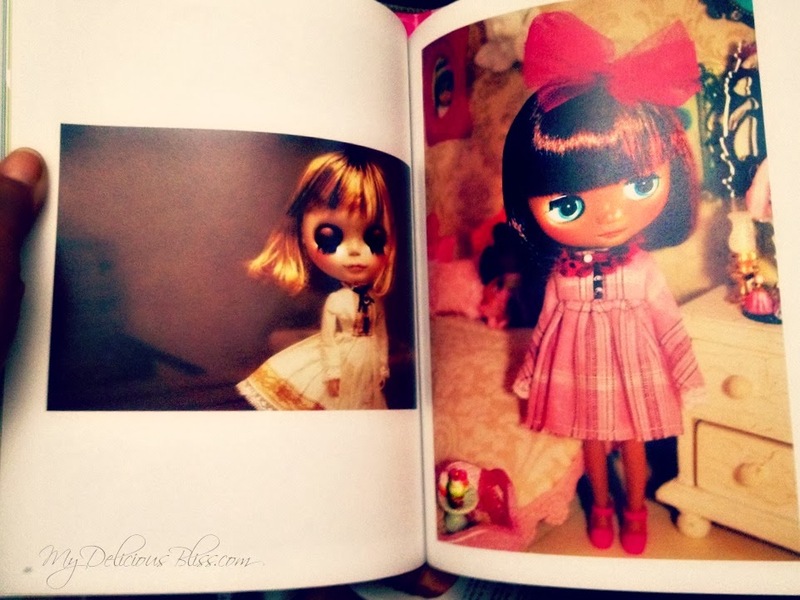 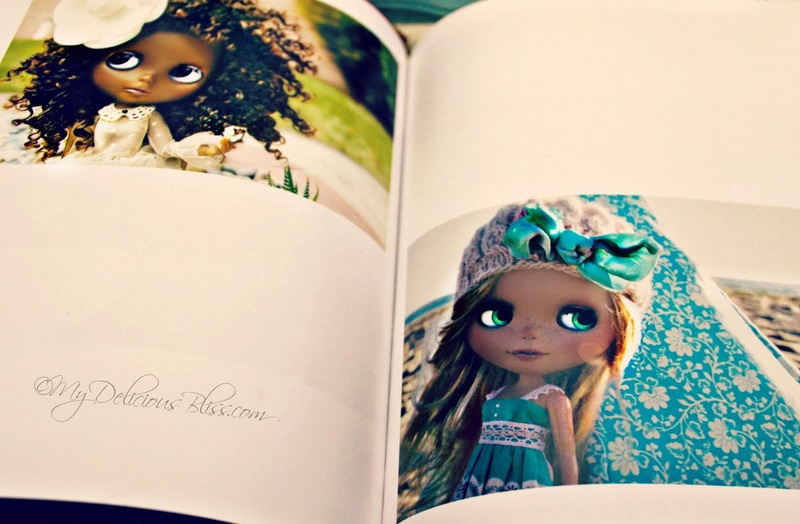 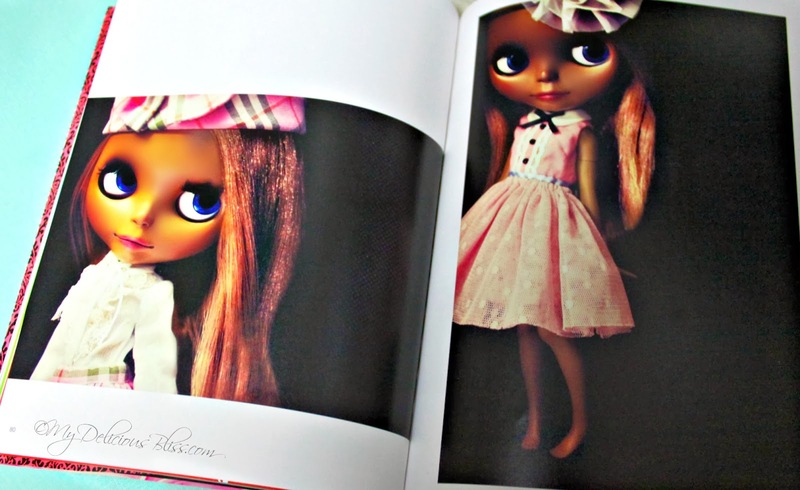 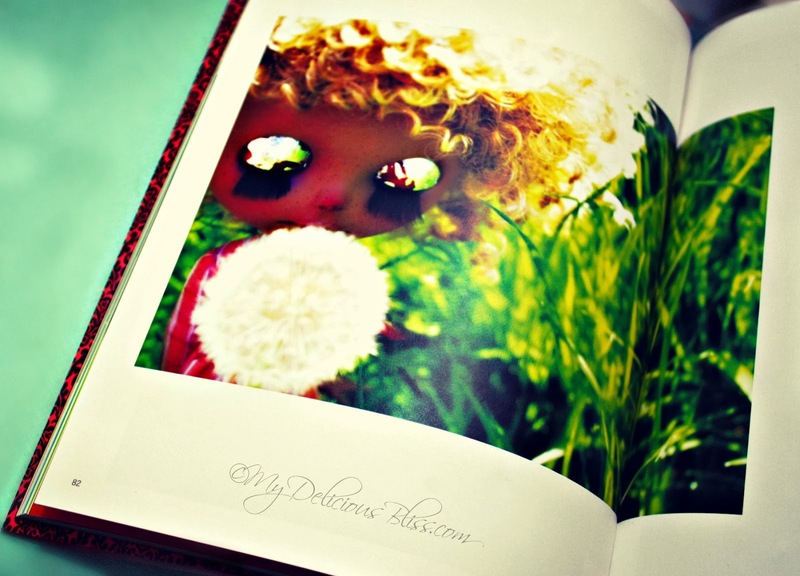 The book is titled Metamorphosis Art of Blythe and it features my own photography of custom Art dolls I have created along with 18 other talented artists. 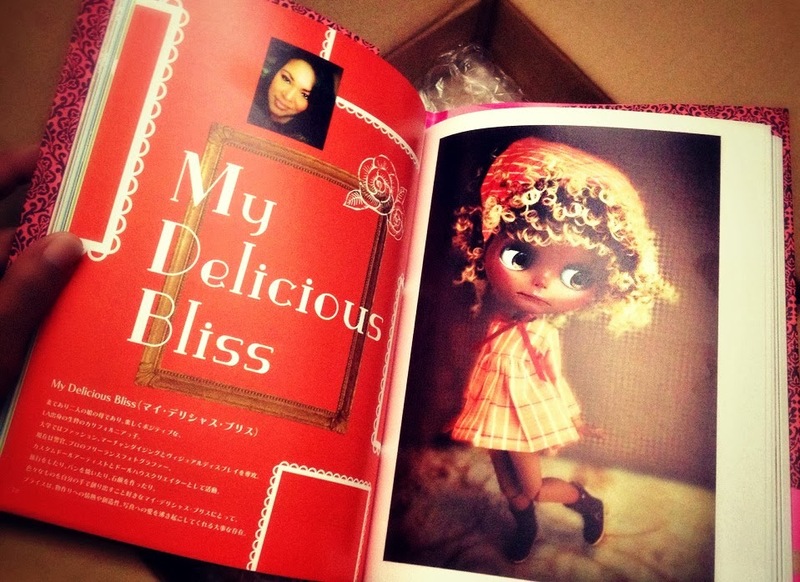 Please click the link for further info on my blog to order a copy coming September 13th, 2013 or look for it in bookstores October 1st, 2013.